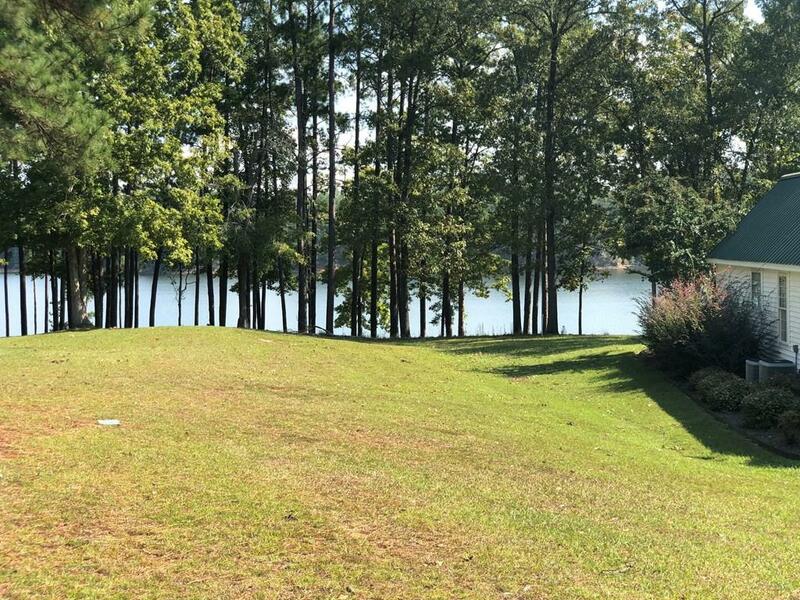 Looking for maybe the best Lake Lot and home on all of 70,000 Acres Thurmond Lake.then look no further. 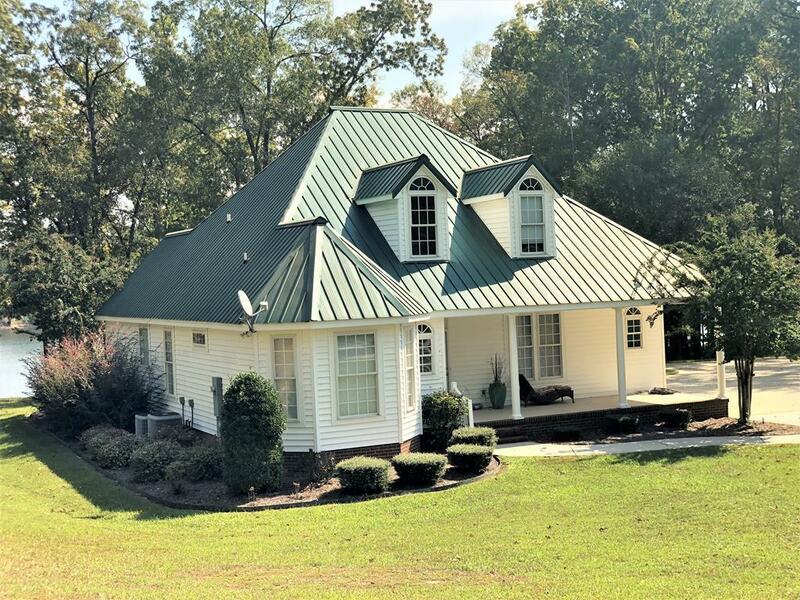 This beautiful home is situated on a point lot with over 200 feet of Lake frontage. 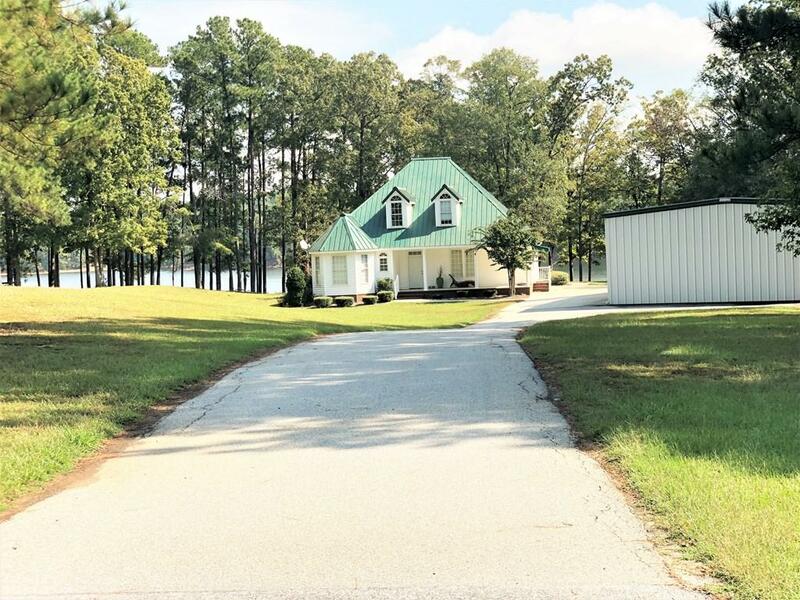 Included with this home is a 30 X 50 building that can be used as a shop or to store boats,motor homes and autos. Also included with the property ia double deck 2 slip covered dock. 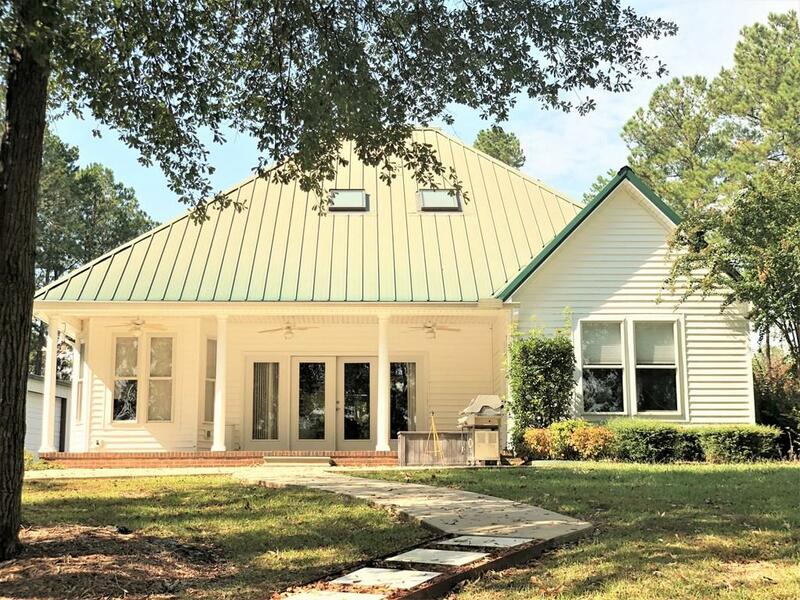 With 4 Bedrooms and 3 full baths this home is perfect for a full or part time lake home, Located just a mile from the Savannah Lakes Community that offers 2 championship golf courses and a 23,000 SF Health and Fitness Center. You have to see this property to appreciate the beauty and the view.